The AME conference provides a forum whereby attendees can stay current with new and developing management and operational techniques. At the AME conference, you’re not just hearing about lean, you’re seeing it firsthand. One of the best features of the AME conference is that attendees have the opportunity to leave the conference venue and tour manufacturing facilities to see lean in action. We will offer more than 40 best practice tours at AME Chicago 2019. 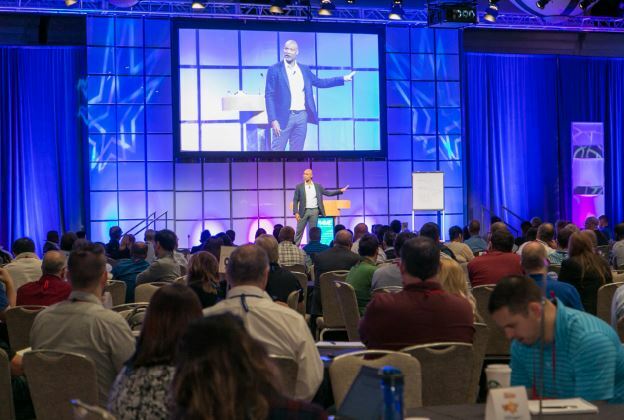 AME Chicago 2019 will offer inspiring keynotes throughout the week--thought leaders in the areas of innovation, leadership, engagement and continuous improvement. 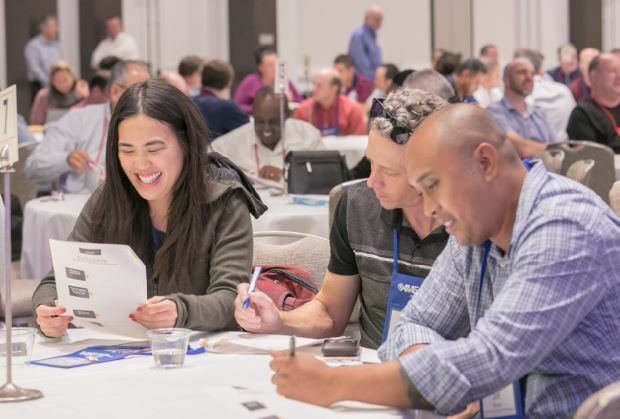 Practitioner-to-practitioner sessions will be offered throughout the week in a variety of formats, including roundtables, in-depth panel discussions and innovative, attendee-driven content to maximize your learning experience. 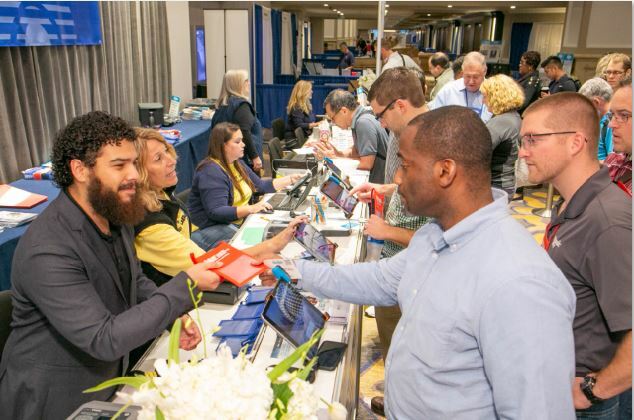 The AME conference offers numerous networking activities, so participants can establish contacts within the industry that go well beyond the conference week. An AME conference provides you with the opportunity to develop new relationships by connecting and learning from and with the best. As a member of AME you will discover practical ways to apply creative ideas to your organization. Build, recapture and rejuvenate your sense of purpose. Expand the depth and breadth of your knowledge. Sharpen lean skills, intensify your understanding of lean tools and learn how to integrate industry practices into your organization. Learn about best-in-class practices, compare your experiences to the most successful businesses and make sure your continuous improvement efforts are on target. All conference events will take place at the Hyatt Regency Chicago. Learn more about accommodations and travel. PROGRAM SCHEDULE OVERVIEW - Content subject to change.